Mig Vapor is quickly becoming the go-to source for the best vape tanks for e-cigarettes. 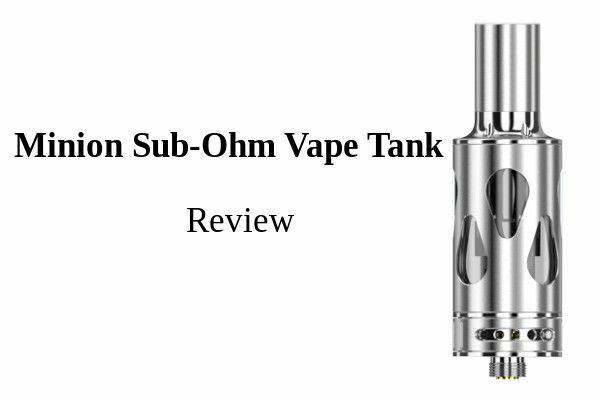 For those that want a sub-Ohm vaping experience similar to a vape mod tank, then read on for the full review to see how these tanks stack up. Disclosure: The Vape Tank which we review on this website are tested by our trained, paid staff. As part of the review, VapingDaily.com links directly to the product or brands so that you may purchase directly from the provider. We receive commissions from these providers, however, this does not affect the price you pay, and the commissions we earn help us pay for the costs of running this website. Thank you. Users that are taking up using e-cigarettes are not always looking for the big throat hit that mimics a cigarette. Vape mod tank users that are looking for a portable option don’t want to give up much when using an e-cigarette. A lot of little details are covered in the Minion vape tank that will keep many users happy. First off, the size of the tank is big enough for an All Day Vape at 2.4 ml. It is also made to last and offers up a tight seal for leak-free vaping. Some people shy away from e-cigs because of the leaking issue as they don’t like having juice get in their mouth when drawing in. That’s not the case here. It is a 510 thread so it can likely fit onto a favorite battery as that is a common threading size. The connection is gold for much better connectivity and lasts longer than its peers. How does the Mig Minion sub-Ohm tank vape? Are the Mig Minion vape tanks easy to use? How do the Mig Vapors Minion sub-Ohm vape tank compare to the competition? Is the Mig Minion vape tank worth it? The coil is a 0.5 Ohm resistance for sub-Ohm vaping. It is meant for a 30W battery and Mig Vapors recommend not exceeding that. It may be tempting to go higher, but the risk is some of the flavors not coming through, or worse, tasting burnt. Sticking with the 30 watt maximum will be rewarded with some satisfying clouds that are full of flavor. The airflow is great without being too airy a draw. The Minion is made with simplicity in mind. To encourage people to want to use it, especially those that are new to vaping, it needs to be simple to use. The tanks are all bottom filled, with the exception of the stainless steel version, which is top filled. Tilt the tank slightly to avoid overfilling and it is done. No need to make modifications to the coil so there is no learning curve. 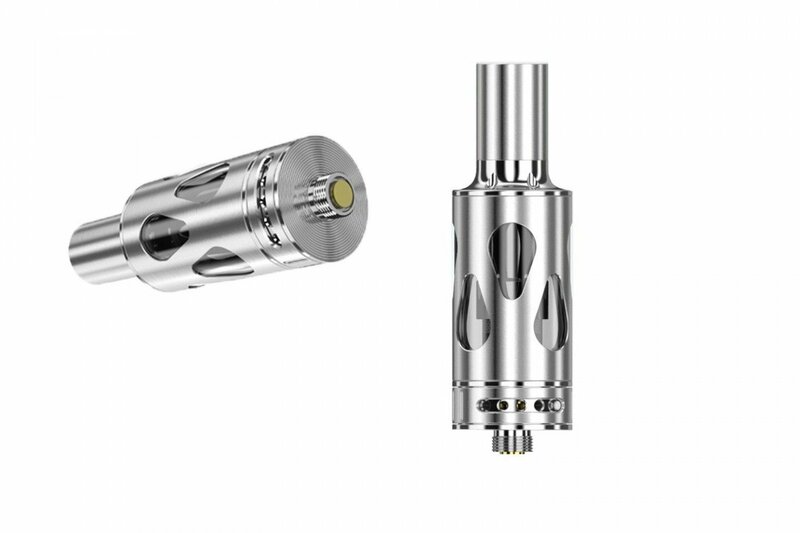 Triton 2 – The vapor quality from these tanks is good, but they are smaller at 2ml and they also are not easy to fill. Apollo Ohm Go – Leaking is a problem with some of the tanks. It’s hit or miss, however as some tanks perform well. Eleaf iJust 2 – For those that like airy vapes, then this tank is fine. It does take a while for the wick to absorb, however. For the style conscious, the look and feel of the Minion tank makes it a great buy. Of course, the look does not mean much if it does not work well. Since Mig Vapors got so much right with this tank, from the gold connection, to the leak-proof design to the smooth vape, it is a great choice for beginners and vets alike.